This entry was posted in It's 3Deelicious! 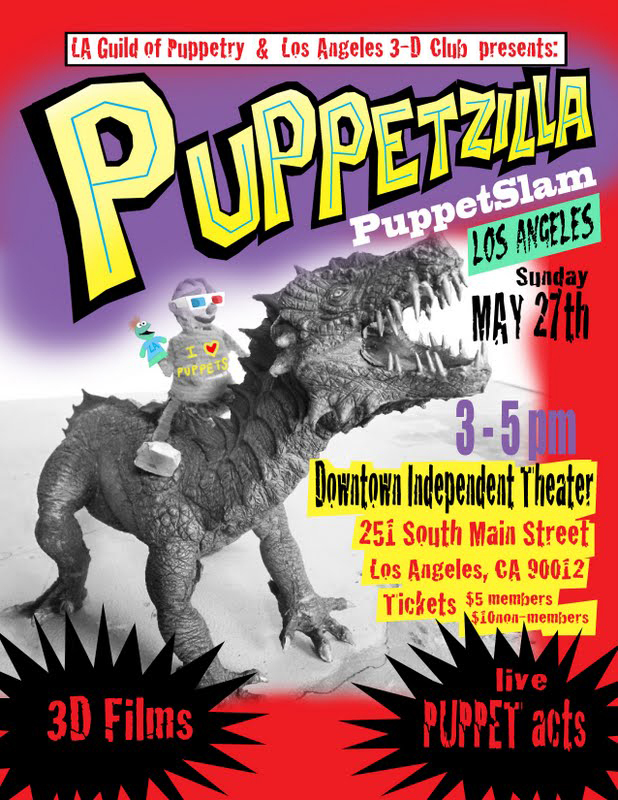 and tagged Los Angeles 3-D Society, PuppetZilla by decantu. Bookmark the permalink.